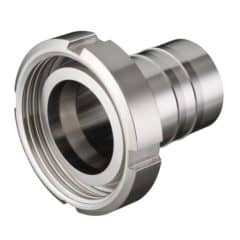 The stainless steel fitting : pipe coupler with two outer threads G1/2″ (male). 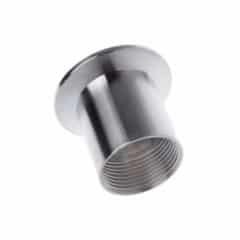 The stainless steel fitting : T – hub with inner threads 3x G 3/4″ (female). 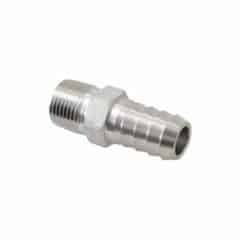 The stainless steel fitting : hose adapter with outer thread G 3/4″ (male) and hose barb for plastic hoses with inner diameter 25mm. The stainless steel fitting : pipe reducer with inner threads G 3/4″ female and G 3/4″ female. 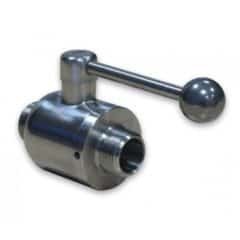 The stainless steel fitting : pipe reducer with inner threads G 1/2″ female and G 1/2″ female. The stainless steel fitting : pipe reducer with outer thread G 3/4″ male and G 1/2″ male. 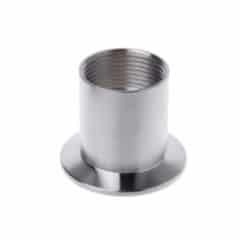 The stainless steel fitting : pipe reducer with outer thread G 1″ male and G 1/2″ male. The stainless steel fitting : pipe reducer with inner threads G 1″ female and G 1″ female. The stainless steel fitting : pipe reducer with TriClamp DN32/50.5mm and inner threat G 1 1/4″ female. The stainless steel fitting : pipe reducer with TriClamp DN40/64mm and inner threat G 1 1/2″ female. 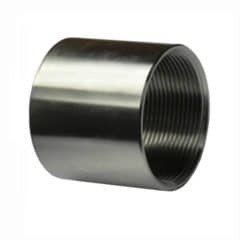 The stainless steel fitting : hose connector with outer connection DIN 11851 Dairy Coupling (Liner Weld) DN25 and hose barb for plastic hoses with inner diameter 25mm. 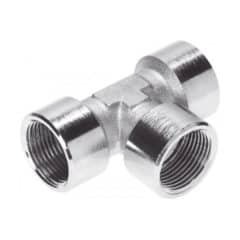 The stainless steel fitting : hose connector with outer connection DIN32676 TriClamp 34 mm and hose barb for plastic hoses with inner diameter 25 mm. 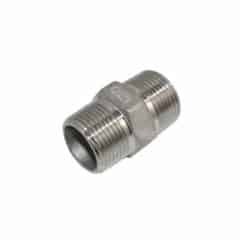 The stainless steel fitting : hose connector with outer connection DIN32676 TriClamp 50.5 mm and hose barb for plastic hoses with inner diameter 32mm. 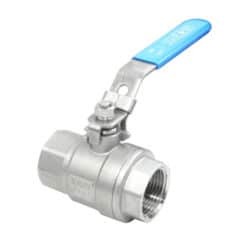 The stainless steel fitting : hose connector with outer connection DIN 11851 Dairy Coupling (Liner Weld) DN32 and hose barb for plastic hoses with inner diameter 32mm. 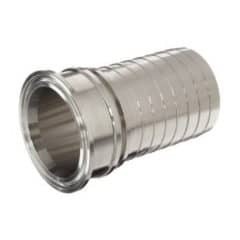 The stainless steel fitting : hose connector with outer connection DIN32676 TriClamp 50.5 mm and hose barb for plastic hoses with inner diameter 40 mm. 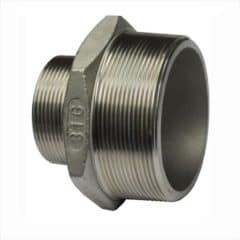 The stainless steel fitting : hose connector with outer connection DIN32676 TriClamp Ø66mm and hose barb for plastic hoses with inner diameter 50 mm.